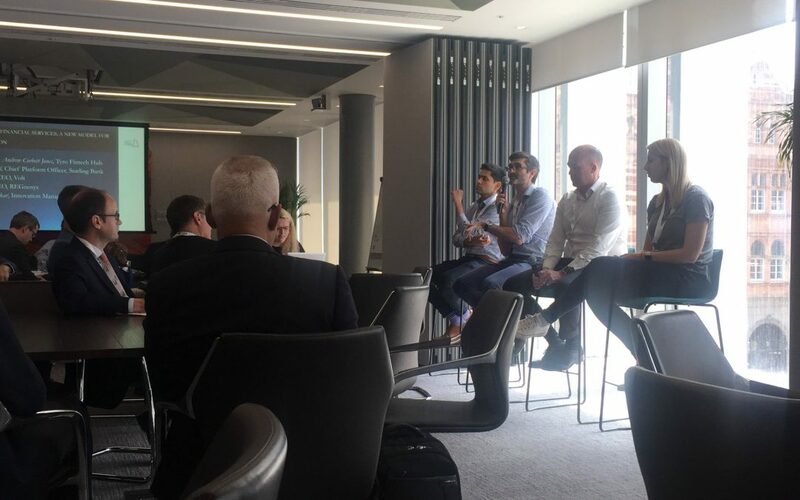 Recently, our CEO Leo Labeis attended the Australian British Fintech Cyber Catalyst (ABFCC) as a panellist to discuss the new method of banking. Leo shared his insight on the innovation for the future of financial services. Together with Mukund Umalkar from Commonwealth Bank, Steve Weston from Volt Bank, and Megan Caywood from Starling Bank.